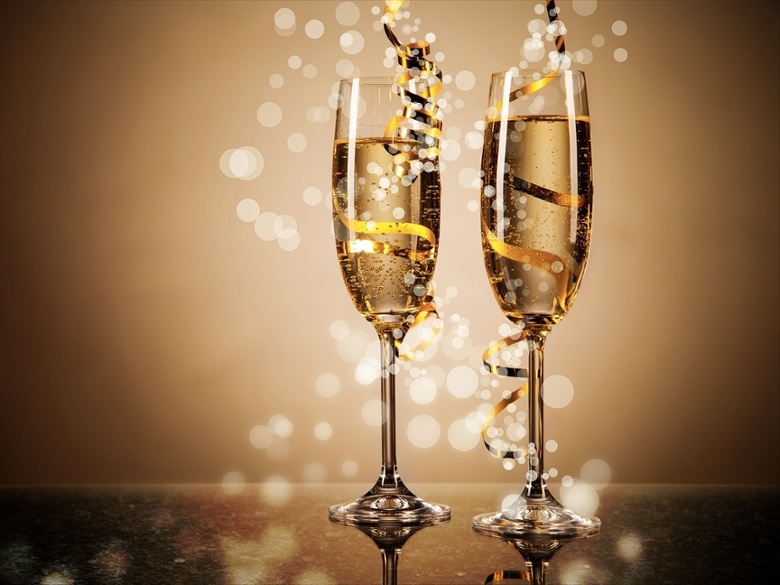 Happy new year from granite selection! We can’t believe the year is almost over! Here at Granite Selection, we want to take a moment to thank everyone who contributed to making this year so successful. We would not be where we are today without our amazing employees, families, and customers. As the year comes to a close, we were able to take a moment from our busy schedules to reflect upon 2015 and we wanted to share some highlights with you. Creating our Quick Quote tool, which gives our customers a quote within 30 seconds, online. Looking over all we’ve accomplished this year makes us, even more, excited for what’s to come. Make sure you check in in 2016 to see what exciting new things we have up our sleeves.